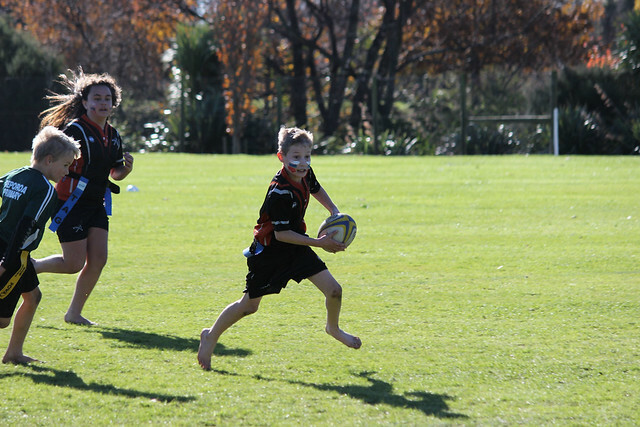 400 young athletes from 20 CBOP schools gathered today to compete at the annual CBOP Rippa Rugby World Cup event at Ray Boord Park in Rotorua. A big thank you to BOP Rugby, WHHS, RBHS, Sport BOP Youth team and the Sport BOP staff who assisted on the day with refereeing, results, first aid, set up and pack down. The event wouldn’t be possible without the efforts of these contributing organisations and schools.